It takes time to build success. Every business endeavor has to start small somewhere while on the lookout for possible setbacks and problems to solve along the way. Having your own breakthrough might take quite a while compared to your competitors – but don’t lose hope yet! The success of your mobile coffee cart endeavor lies on the effort and commitment you’re willing to make. Even after hustling all day and night, success might take some more time to strive for. You might begin to wonder if there’s something off with your latte brew, or perhaps you need an immediate equipment upgrade to follow the trend. However, chances are, you’re not really doing anything wrong. Your mobile coffee business just needs some more time for it to fully kick off. As an entrepreneur, it is important to keep an open mind regarding the signs you need to follow in steering your business into the right direction. You need to keep growing, just as your coffee push cart does. Opportunity exists everywhere. While people are quick to assume that the cutthroat business world offers no opportunity for those who are new in the industry, you’re actually good if you only know where to look for the right chances. In short, you need to know how to do it right if you want to achieve huge success. 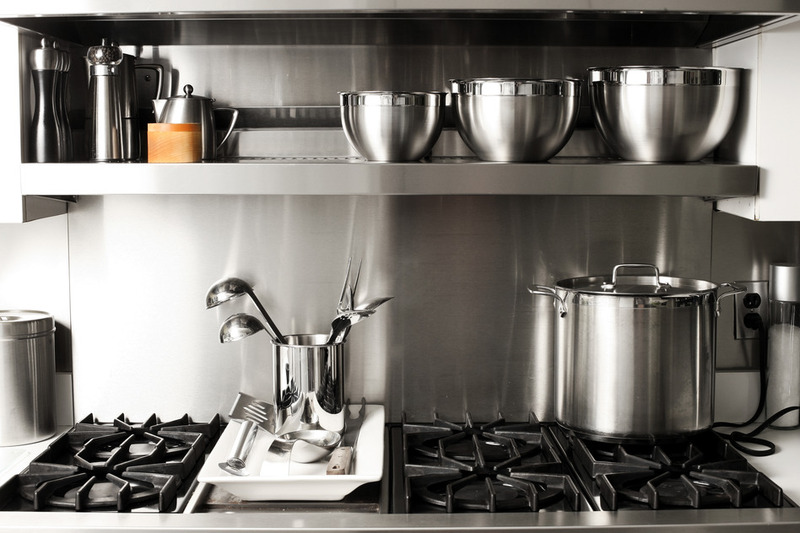 This might involve expanding to other similar endeavors, such as coffee catering – which makes use of your coffee equipment to serve dozens of people at the same time. Versatility is an important trait to pick up on in the business world. Don’t limit yourself to serving only cappuccino, also offer other blends such as espresso and café mocha. And since no man is an island, it also pays off to learn from other people who are already well-experienced and established in the mobile coffee cart industry. 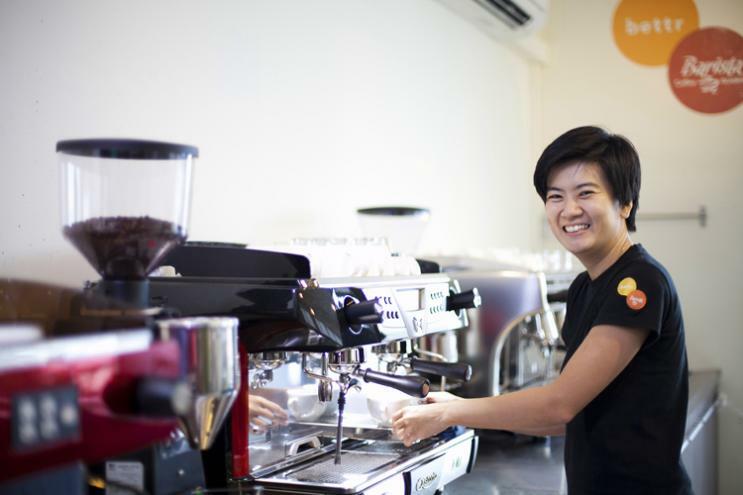 Here are some secrets from the most successful coffee cart business owners behind how they’ve managed to take their business endeavor into greater heights. By failing to plan beforehand, you are actually planning to fail. 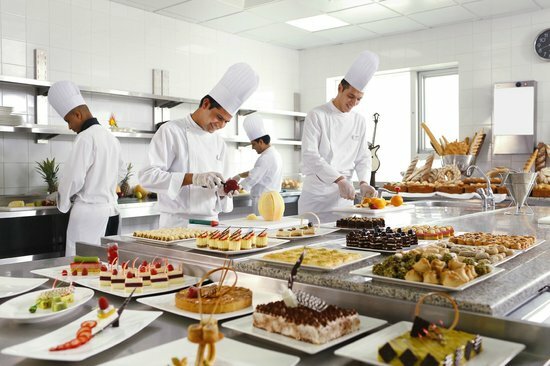 You need to come up with a concrete business plan before launching coffee catering from Singapore to guide yourself into the direction you want to steer your business into. Consider this the first step every mobile coffee cart owner must take to enjoy success over time. If you’re planning to seek funding from the bank, a solid business plan buys you more plus points into securing that loan. It’ll also help you focus on the necessary things you need to do, and motivate you to keep going forward. A good business plan includes the following: vision, objectives and concrete goals, costings and projections, market and consumer analysis, products, and sales and marketing strategies. If you don’t love coffee enough, it’ll be a long and winding road for your coffee cart to achieve success. Running a successful business requires passion in order for your endeavors to reach its full potential. It all boils down on fully understanding the process behind brewing that perfect cup of coffee. You need to ensure the brew is consistently good to satisfy your customers and make them regularly come back for more. Take advantage of your machine and equipment. Ask technicians to teach you how to get the best results and brews – and don’t hesitate to practice! Gaining knowledge can only do so much. For your coffee cart to reach more potential customers, people need to know it exists in the first place. Your cart must be noticeable enough to catch their attention every time they pass by on their way to the office, or know about it through posters or flyers. Marketing your coffee business to the right people is one foolproof tip to ensure that your coffee cart will be a success. If you’re open to the idea of coffee catering as well, make sure people know. Now that we live in the age of social media, you can also take advantage of content marketing and social media campaigns to market your business. Building a solid customer base can make them come back for more brews often. Spend time in choosing a good marketing strategy that works for you. 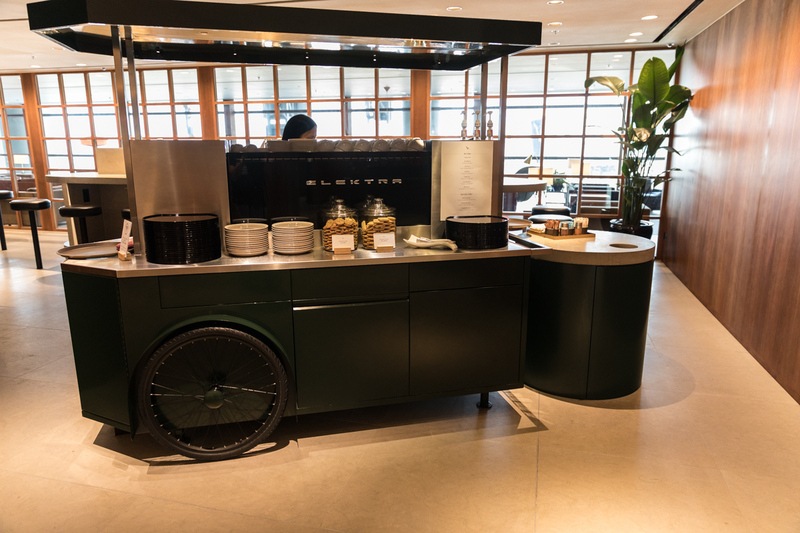 In streamlining your coffee cart business, it is encouraged to think of effective systems to which you can adapt and follow in the long run. This means finding out the most efficient way to do something – which in this case is serving coffee to a large number of customers, and repeating the process without fail every single time. 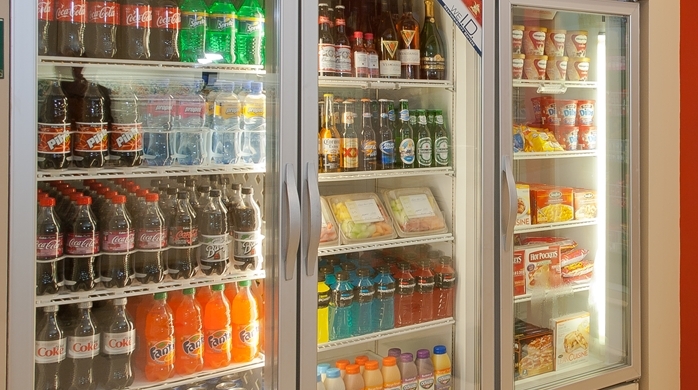 This helps in maximizing your potential profit margins. The help of machines isn’t enough. 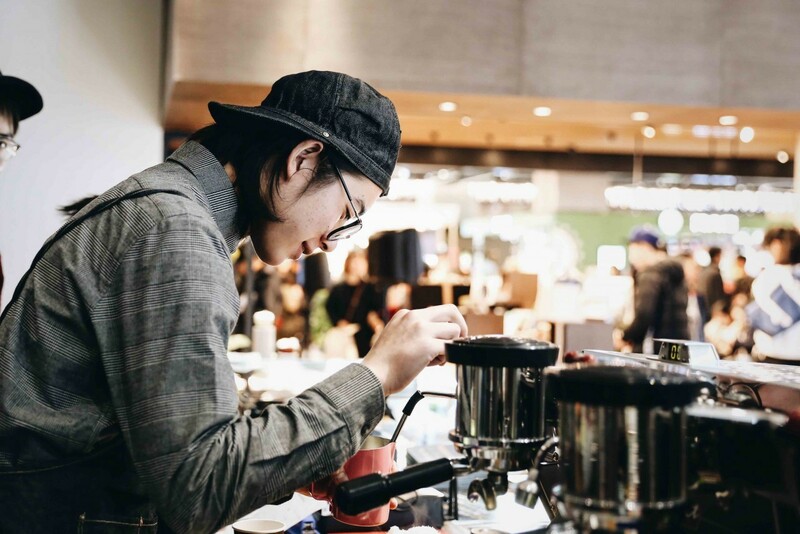 While it makes the whole process easier, you still need to allocate time and commit yourself into being hands-on with your mobile coffee cart. Confucius said it best in his iconic adage, as choosing a job which you truly love is like never working a day in your entire life. Stressful times are inevitable in any business. Problems and issues will certainly arise at some point, but don’t get disheartened! Just remember why you ventured into the coffee business in the first place. Doing something you’re passionate about cannot be bought by money. Remember that we only have one life to live – why not make the most out of it by enjoying what we do? Have fun, enjoy what you’re doing, and feed yourself with the immense passion you have for serving a good cup of coffee. 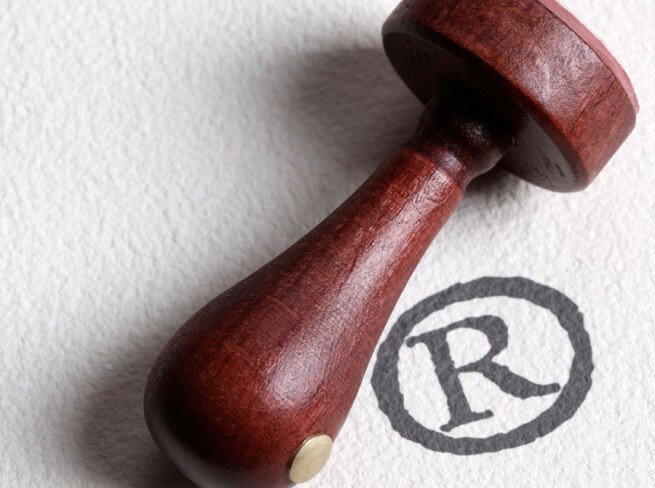 The trademark registration process doesn’t stop after submitting official documents. Even after you’ve received the official letter certifying your registered mark, you still need to work on how to protect your brand efficiently. This includes keeping the company’s good reputation among avid customers and acting against any third party who’s using a brand name that is almost the same as yours. Accordingly, selecting a brand name, logo, or a symbol for your company is crucial. 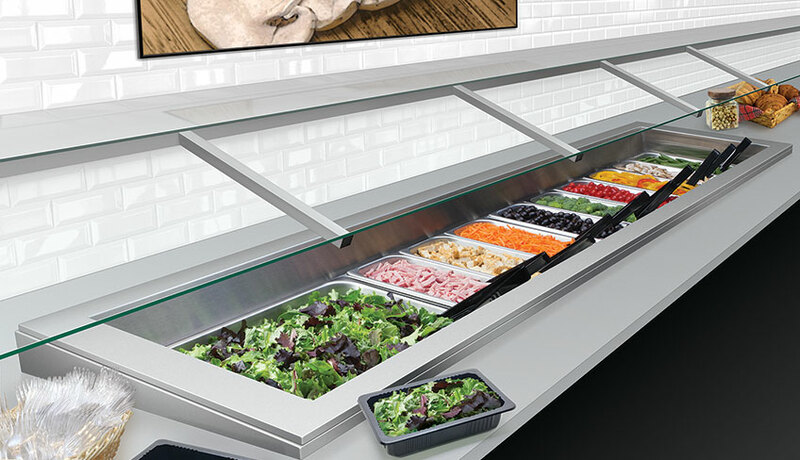 Consider them as the front-liners in representing your company to the rest – with just a simple glance, anyone must effectively have an idea as to what goods/services you offer. Trademarks are significant assets of your business’ intellectual property; hence they must be always protected. As a business owner, we all have good intentions. However, not all the time do we manage to arrive with good and sound decisions in steering the path of our business endeavors to success. You might recall the times you made mistakes – and that’s alright, so long as you managed to fix your wrongdoings and do it right. Ultimately, there are also several common trademark registration mistakes made by business owners across Singapore. We’ve compiled them in this article for your convenience and in hopes that you may steer clear from these landmines. It is important to do your own fair share of research before cashing out a few dollars for marketing and advertising gigs. Who knows, some existing business might have beaten you to the name. This negligence, even if it’s an honest mistake, might hold you liable for copyright infringement lawsuits. Do not rely on a mere google search. Check any local Singapore registration database and see if there are similar names. The worst-case scenario? Being forced to rebrand your company entirely shortly after you register trademark. A trademarked name that you can register with brandmark at Singapore cannot be used by another business, so you might be forced to halt the selling of any product or service before the complete rebranding. Keep in mind that this is a costly mistake. The money you allotted on name recognition and marketing will go to waste, and your customers will be left confused as well. One important thing to keep in mind when you register TM is that: not every name can be approved. No matter how creative and unique you get, if the trademark office doesn’t see it fitting with your business, your efforts will be in vain. There’s a spectrum of distinctiveness in trademark law. It is tricky to get the right name for your business endeavor, but worth-it. It is encouraged to go for arbitrary and fanciful names (like Amazon), if you want your company to uphold a unique meaning in the business world. If you’re having troubles coming up with suggestions, ask for professional service to help you conduct a search for valid names. 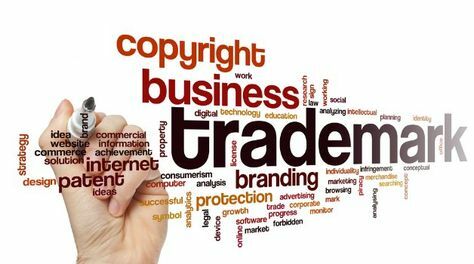 Don’t get us wrong – we’re all about supporting artists, but when it comes to legal trademark registration, you are better off hiring an established vendor. It is tempting to get a logo for less, especially if you know someone who happens to be a freelance graphic designer. However, this decision is often described as ‘hasty’. There are cases where businesses are held liable for logo design copyright lawsuits after some time. This is often observed with businesses who managed to make it big in the corporate world. Some designers hold these businesses financially hostage – with the latter losing legal monetary fees over the case. An established vendor, on the other hand, will assure you a written contract. This includes giving you the full copyright of the logo to avoid any legal repercussions in the long run. Acquiring a stable website domain isn’t the same as you legally register trademark. Even if you successfully acquire a secure domain name (dot.com), there is the possibility that existing businesses out there might have trademarked the name already. Remember that not all businesses have websites, especially with local and small businesses. If the domain is rightfully yours, the trademarked name may not be. This can lead to legal trouble at some point if a larger business files an infringement lawsuit against your company. Infringement is a serious matter to be dealing with. Hence before you go on building a website, ensure that the name you are using isn’t used by an existing company. This will save you monetary fees (for settling legal issues and claims) and the likelihood of receiving a cease-and-desist letter. You’ve registered your trademark/brand name for a reason, and that is to protect your business and the products and services that you sell. Copyrights aren’t intended merely for written work. Rather, they also serve as protection over your designs, drawings, photos, and even your website source code. For example, if your own product shots show up in another company’s catalogue — you can always file a copyright lawsuit and sue the organization for using the photos without consent and brand misrepresentation. Copyright is considerably an easy remedy to fix this kind of situation. However, a copyright also demands the highest specificity. You cannot just hold another company liable without sufficient and concrete proof. If you want to take matters to court, you must ensure it’s a literal copy of your own brand, with several instances of plagiarism and content stealing.